Want a free 202 page book that explains how we connect with other people, why they choose you over someone else, and even why you stay at a job you hate? 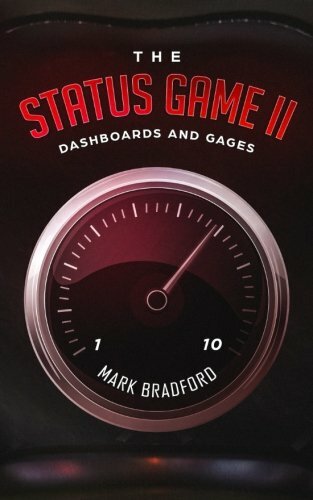 I made The Status Game II kindle version free this weekend (feb 23rd & 24th) for anyone that wants it. If you’re listening/reading this on those days just look for The Status Game II on your kindle, or go directly to The Status Game II on Amazon. I cover quite a bit in the book, and it was a lot of work pulling it all together into a cohesive book. So, if you do take advantage of it, do tell me what you think. And if you decide to give it a thumbs up and a great rating on Amazon, I appreciate it. It’s a thank you for following and listening to me, and a bonus because i just released my third book, OneSelf: Have faith. In yourself.